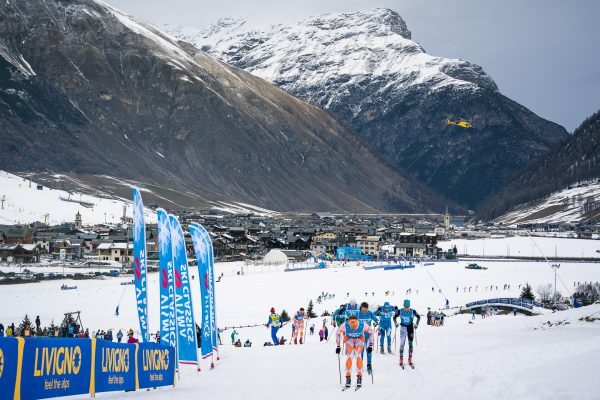 Livigno lies in an enchanting valley stretching across 12 km between two mountains ranges that are progressively descending from an altitude of 3,000 m down to 1,800 m. Together with neighboring Trepalle, Livigno is today a premium-level Alpine holiday resort with 115km of slopes and about 30km cross country ski trails. 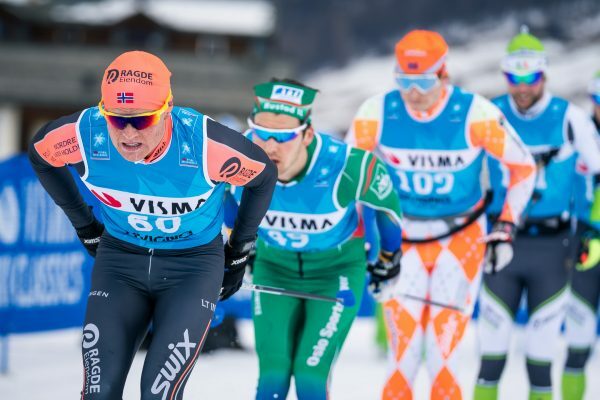 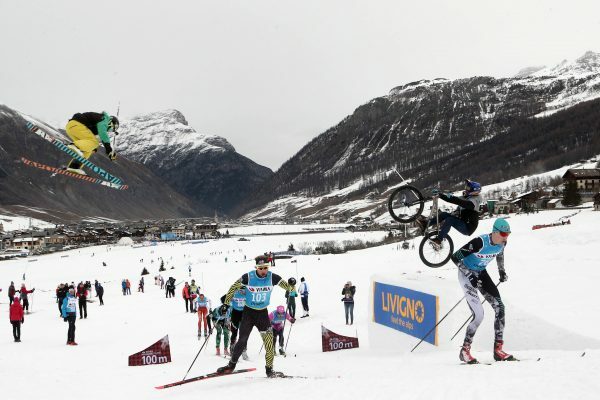 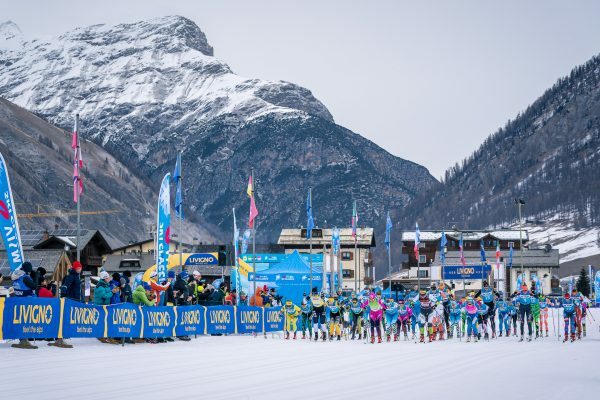 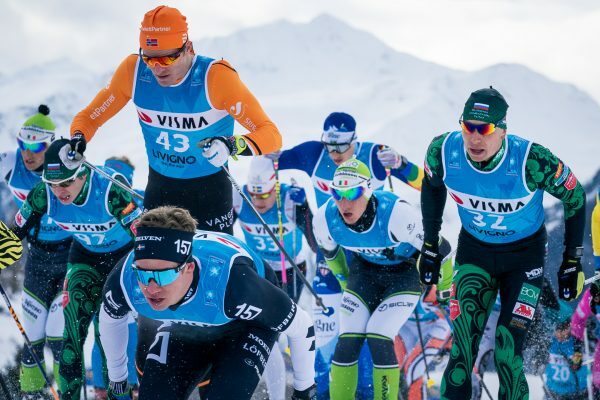 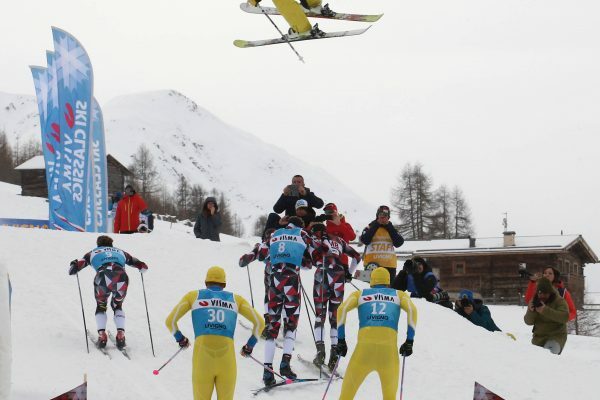 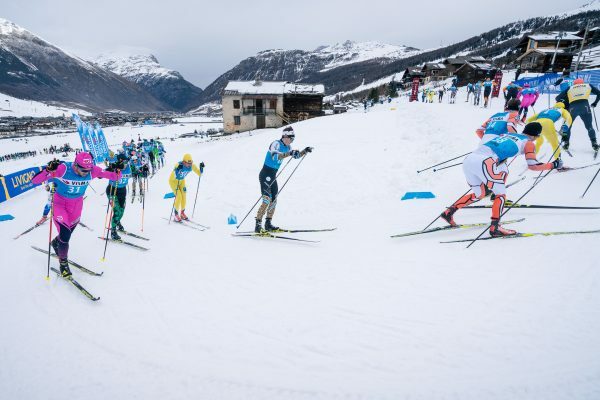 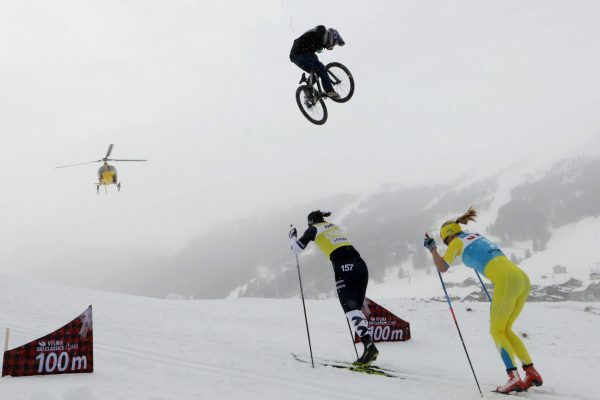 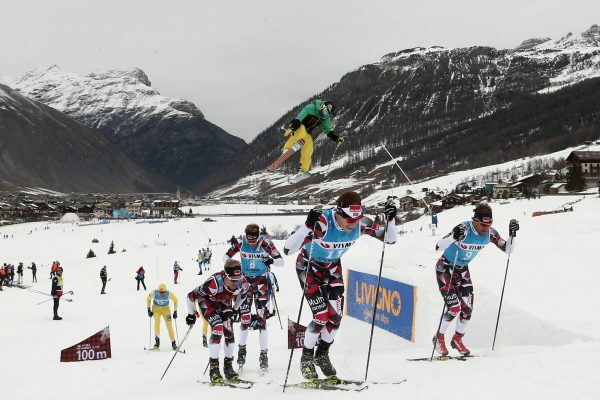 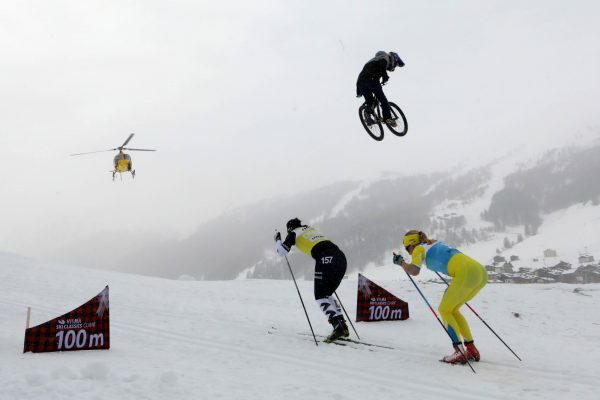 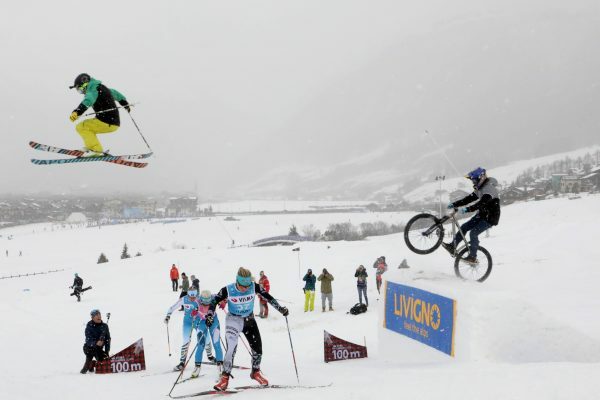 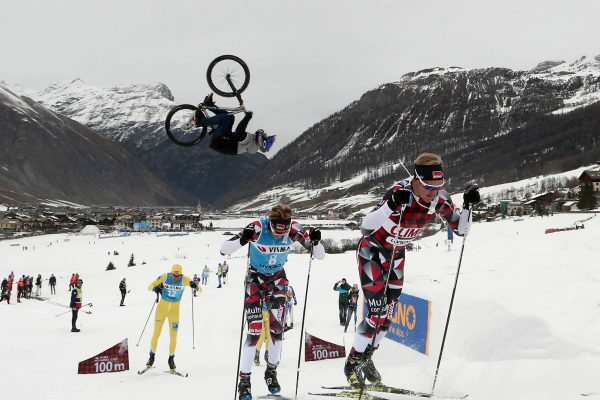 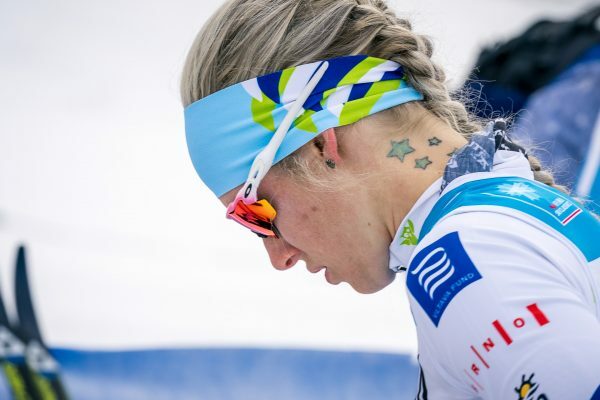 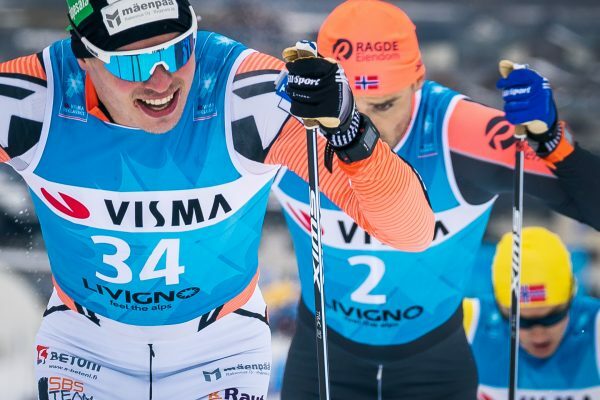 "Season IX stays in Livigno also for the second event of the season, the Individual Prologue. 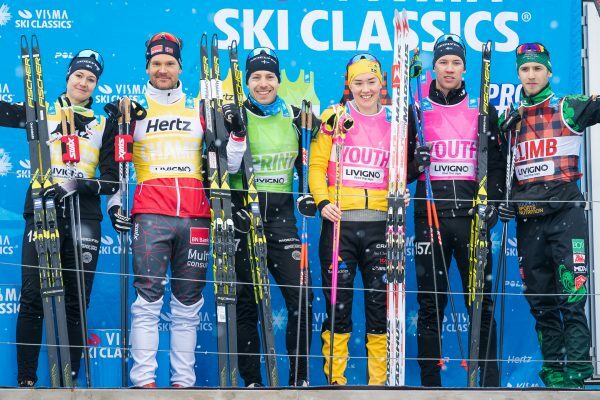 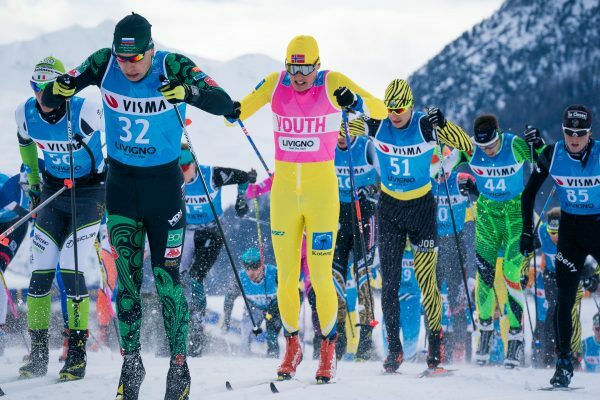 The individual prologue is a mass start event for the pro team athletes opening up not only the yellow bib Champion competition but also the green Sprint, lumberjack patterned Climb and pink youth bibs. 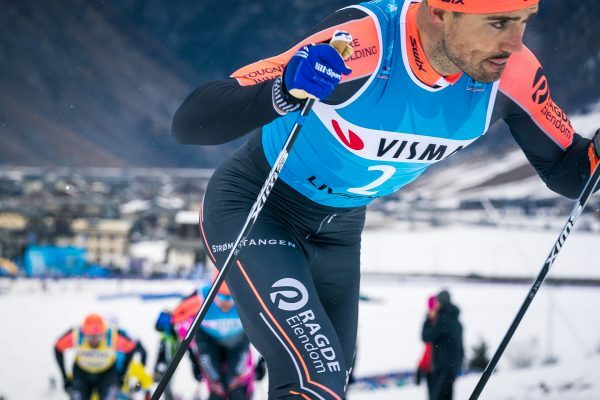 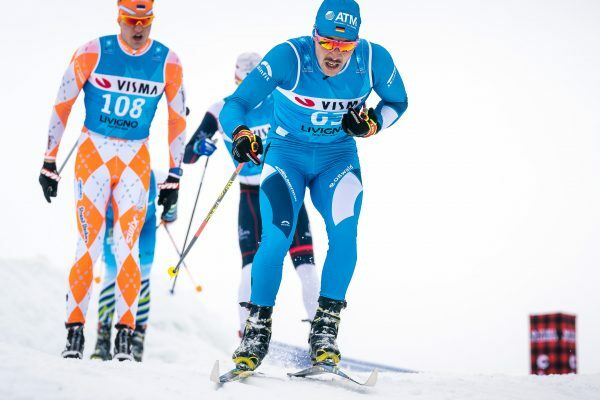 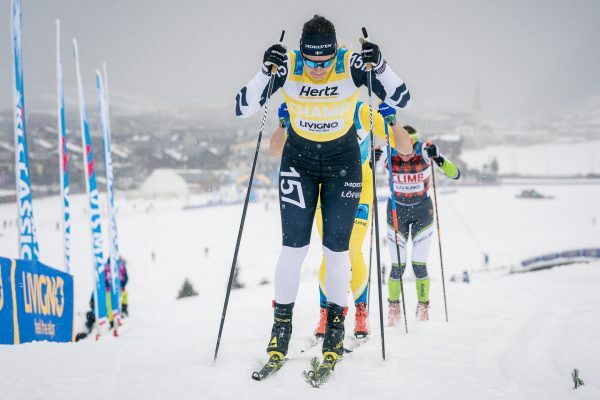 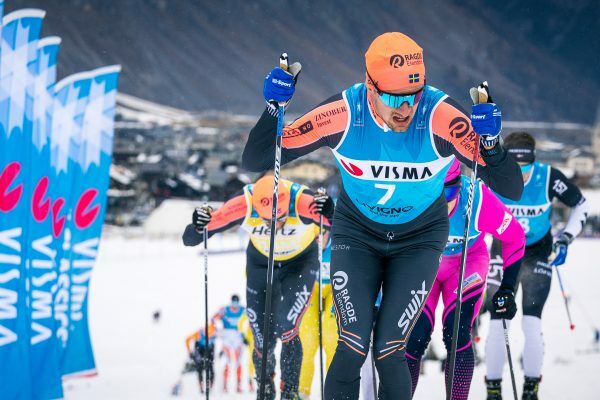 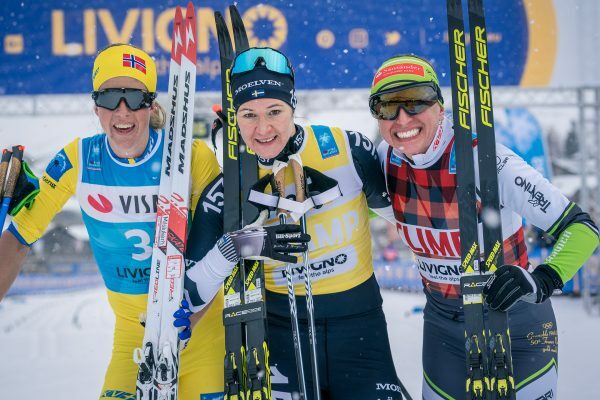 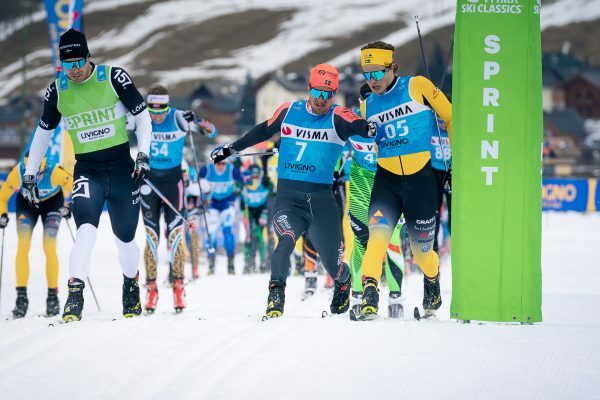 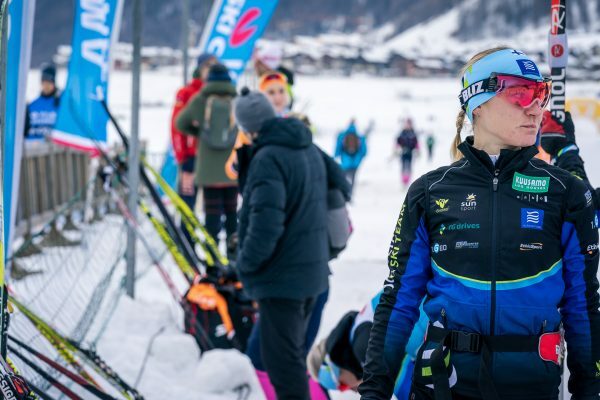 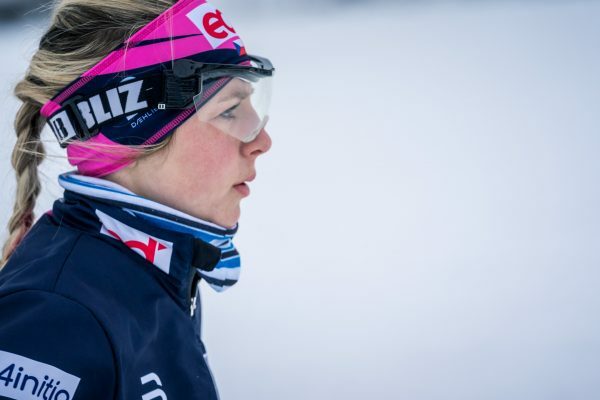 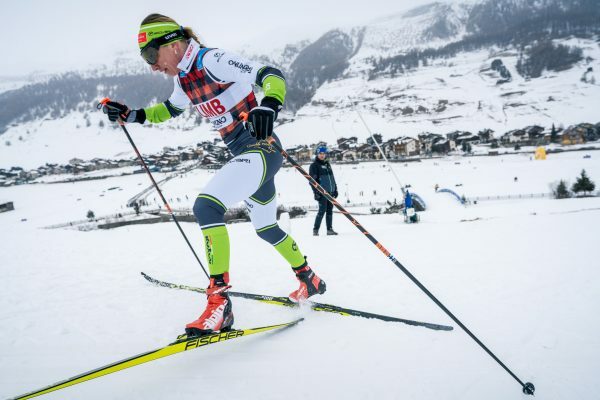 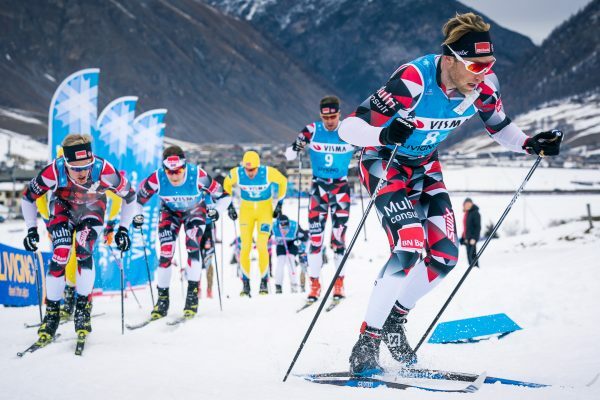 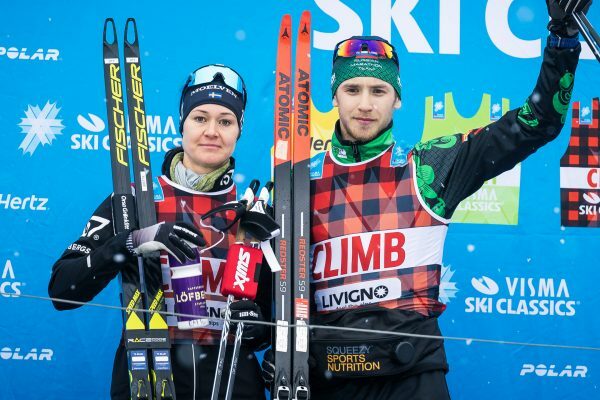 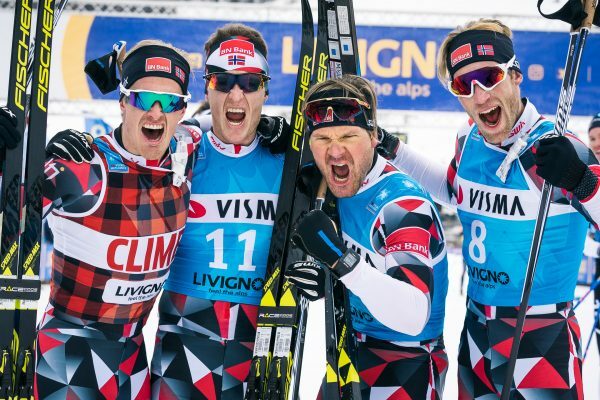 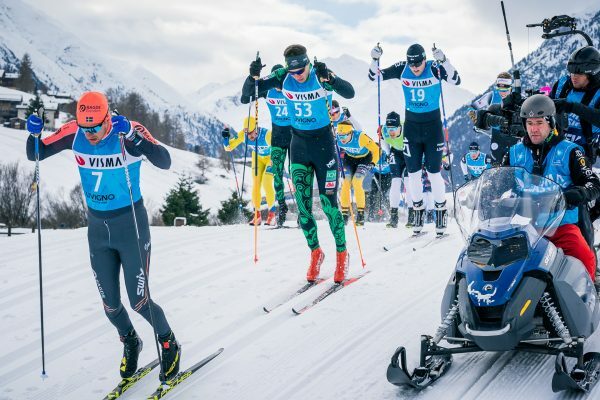 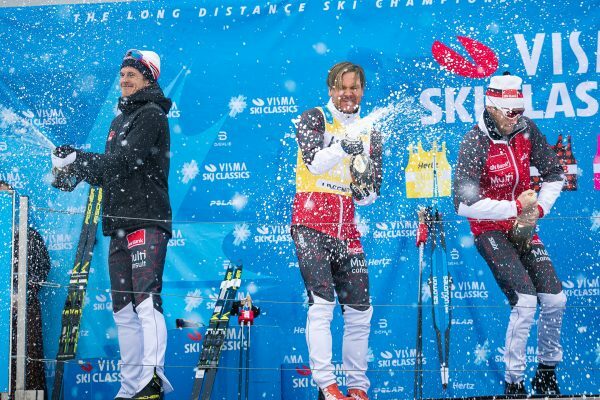 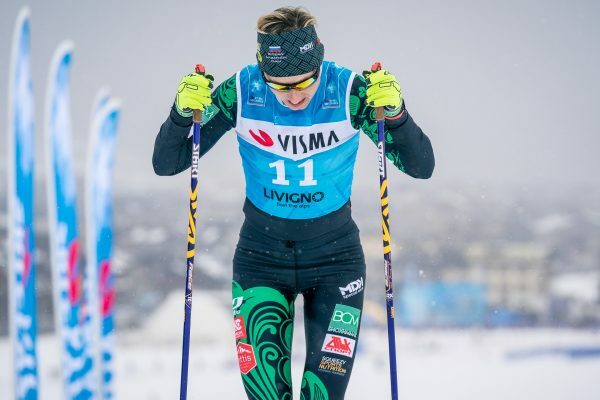 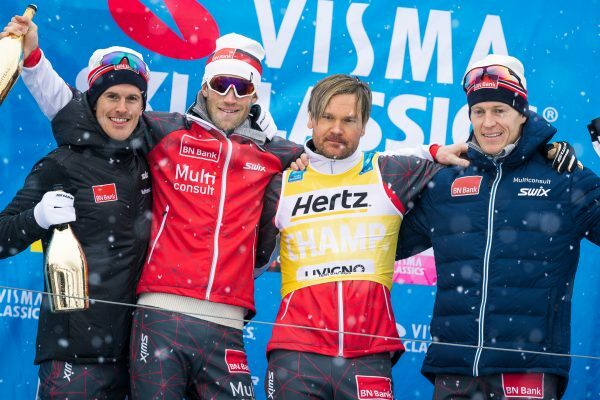 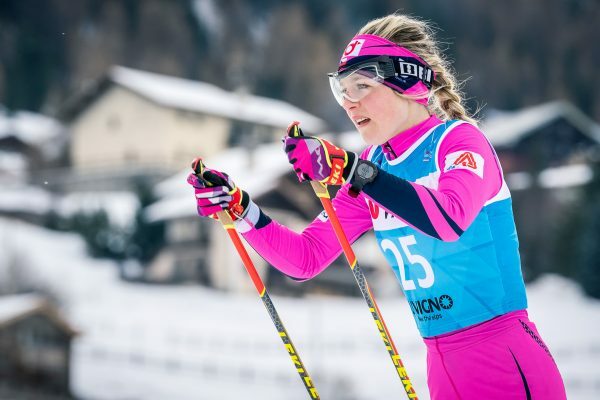 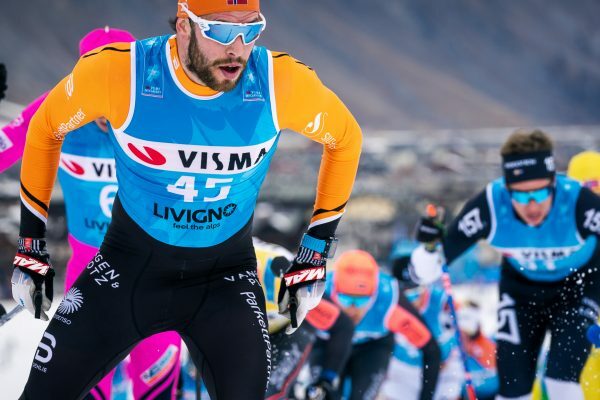 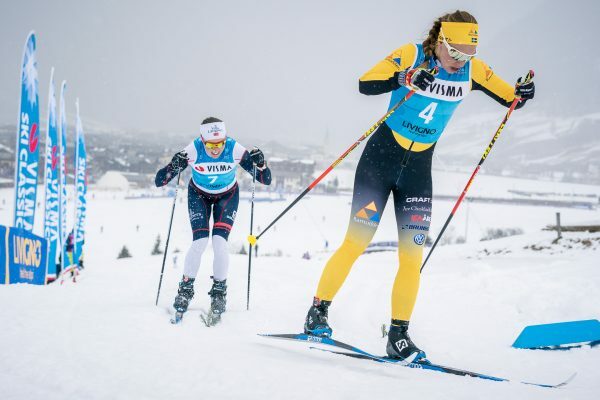 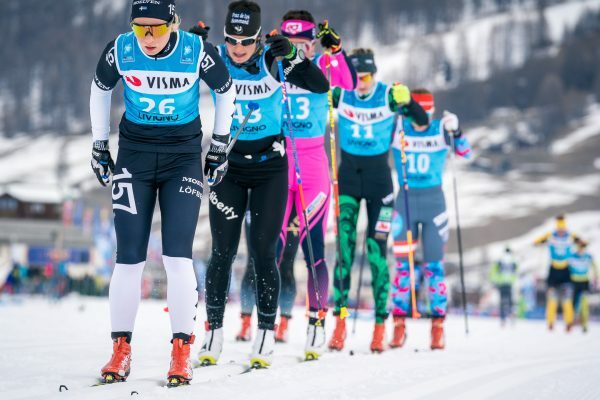 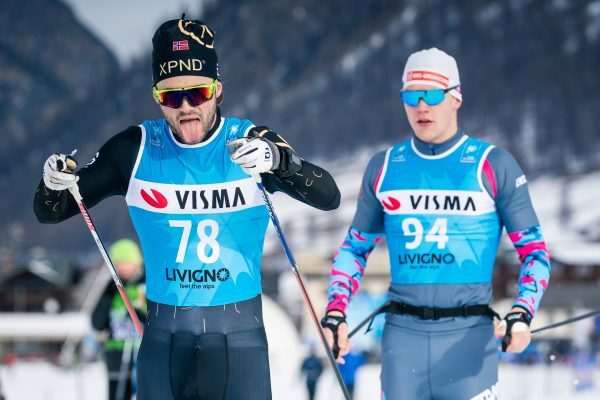 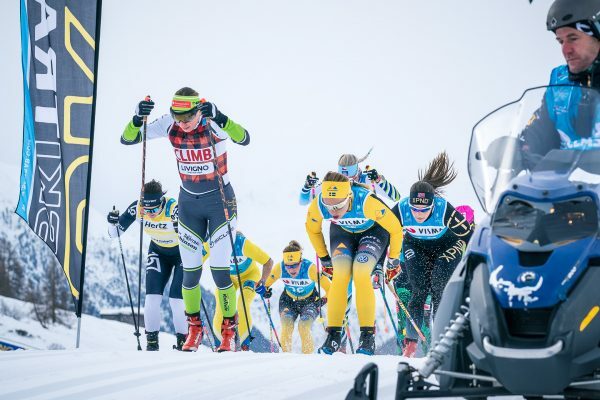 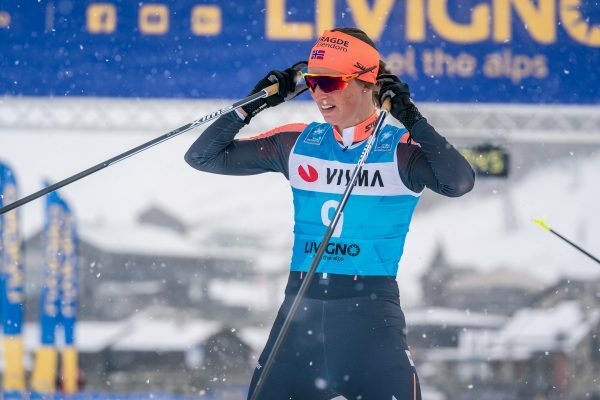 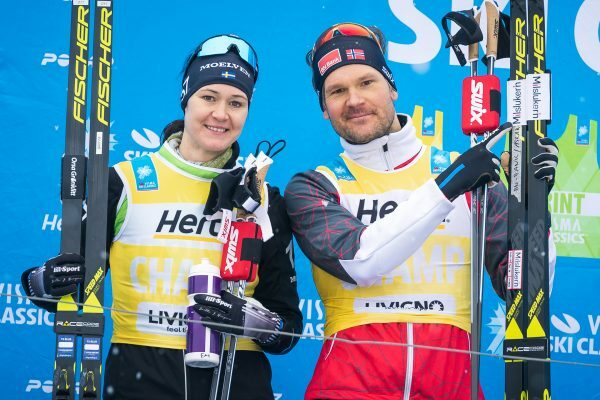 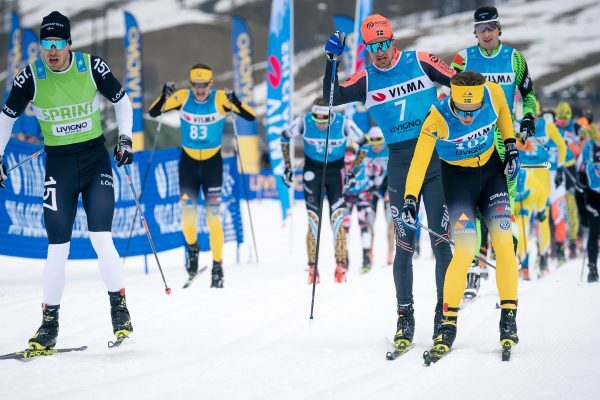 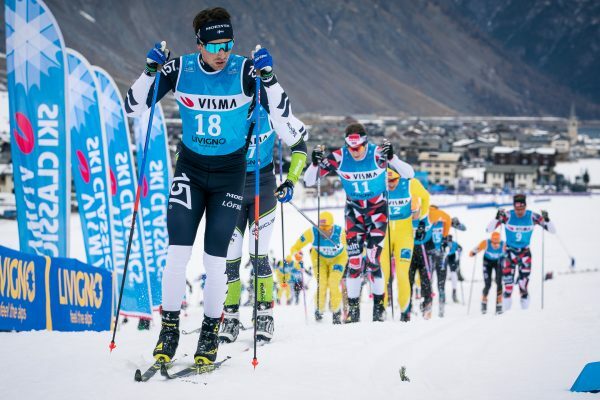 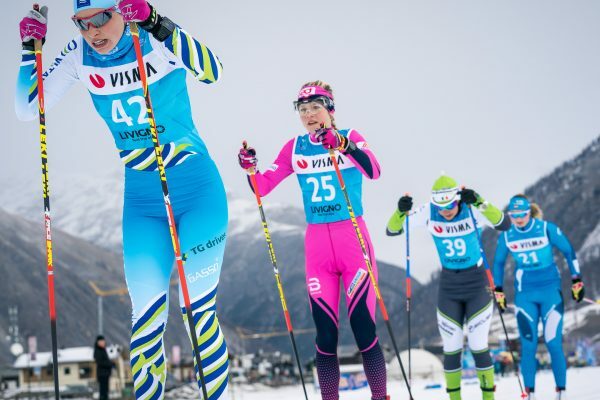 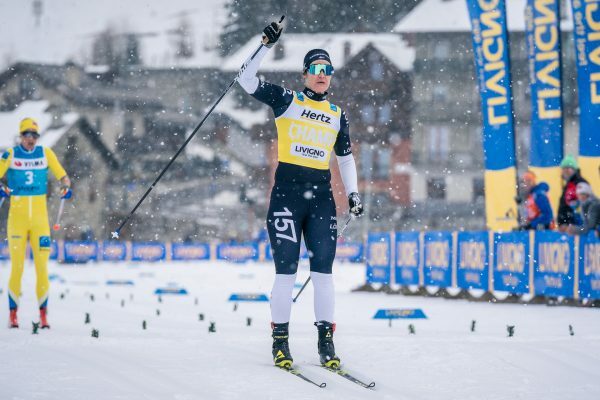 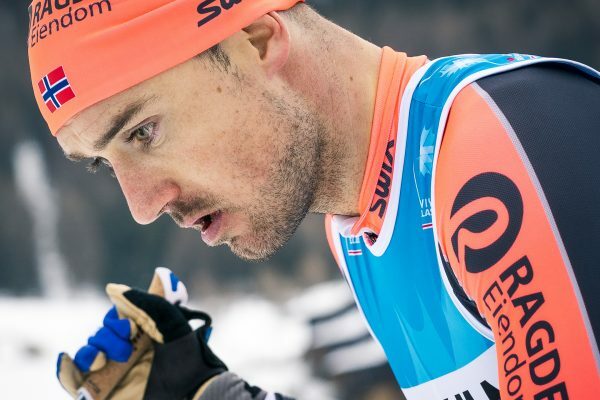 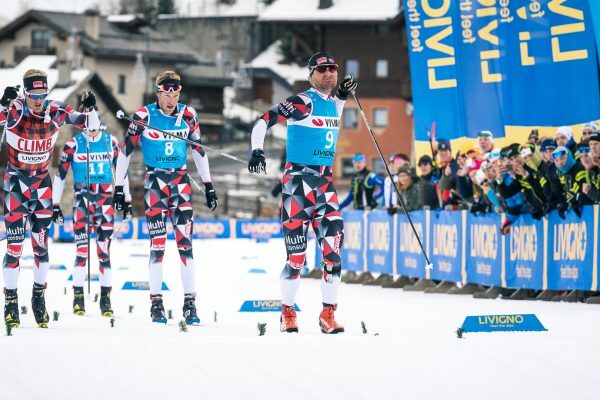 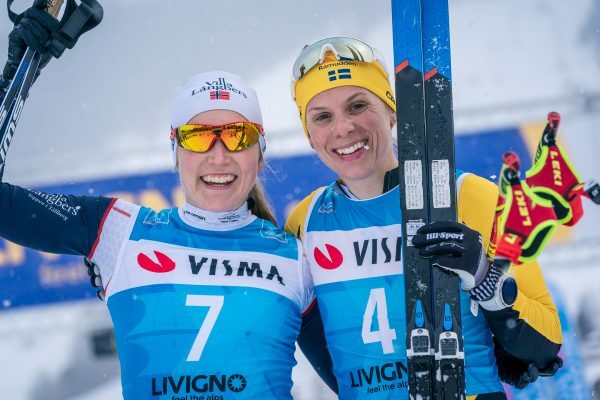 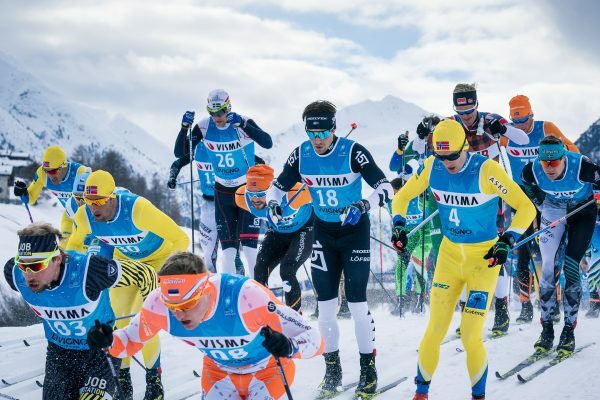 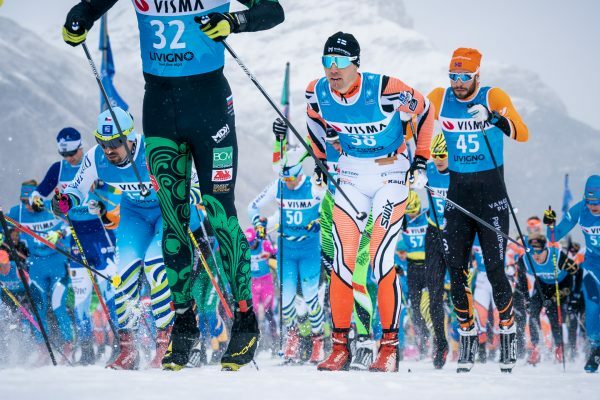 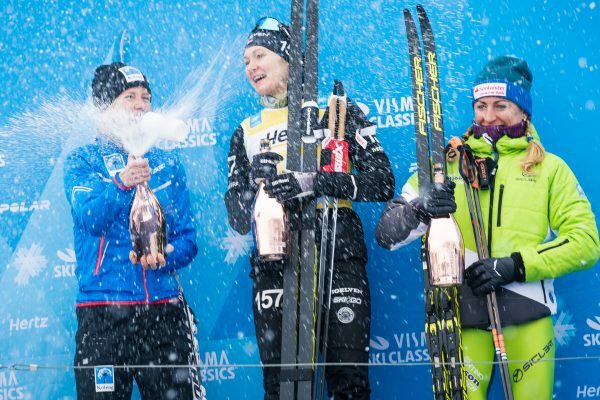 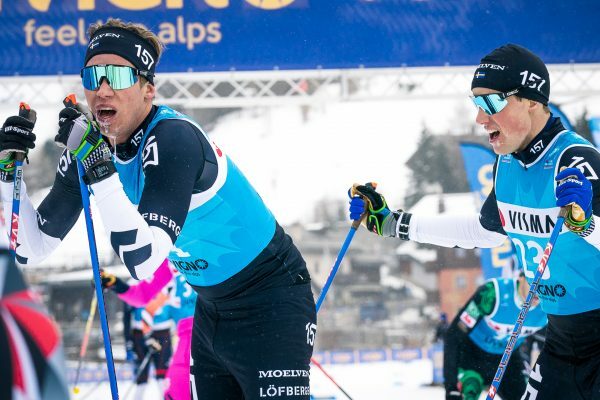 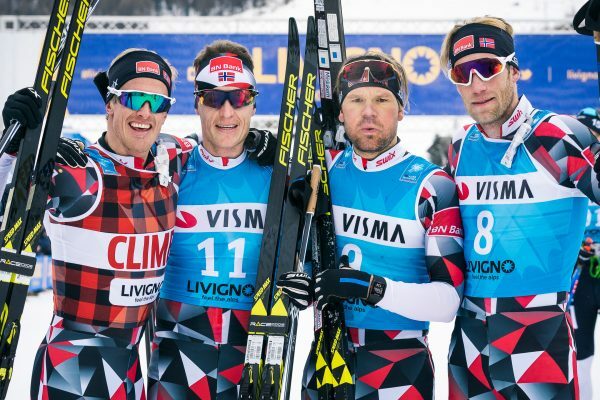 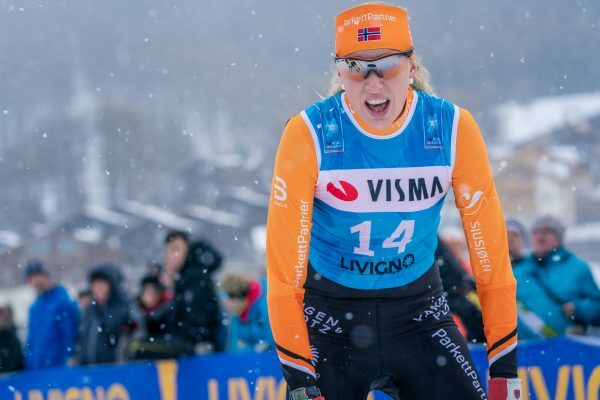 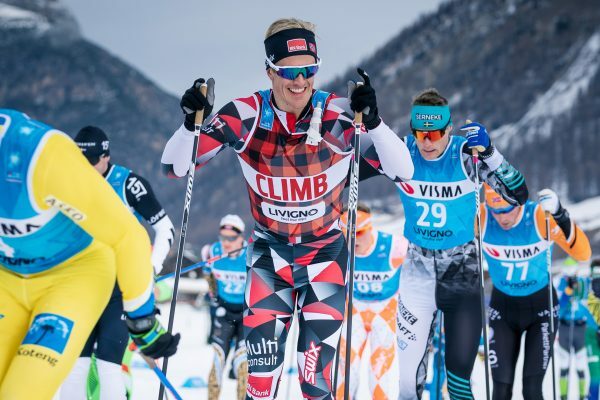 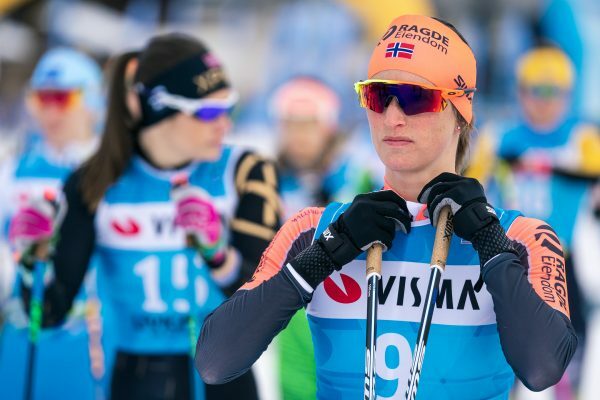 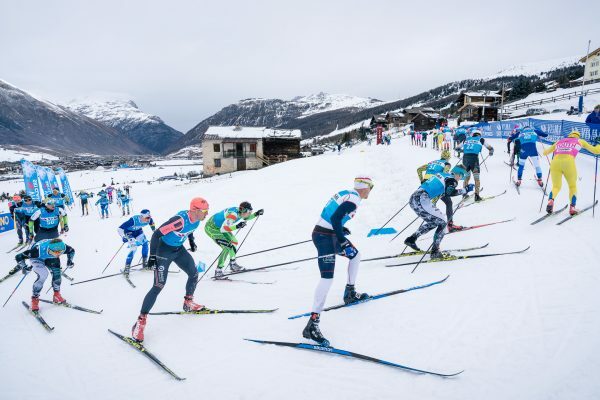 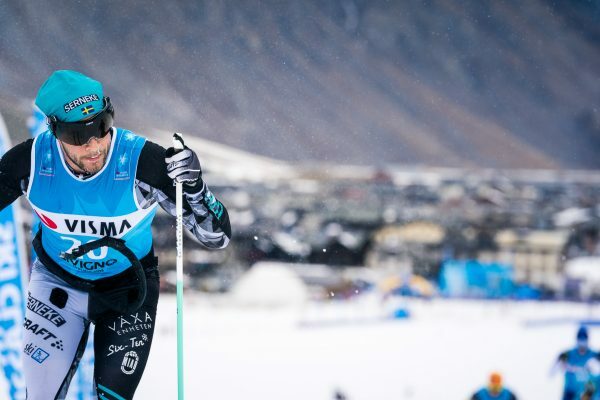 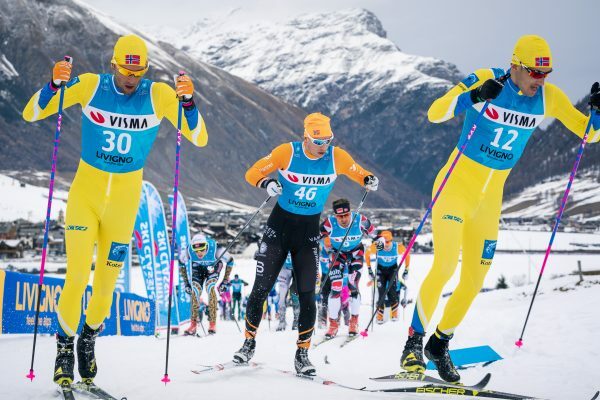 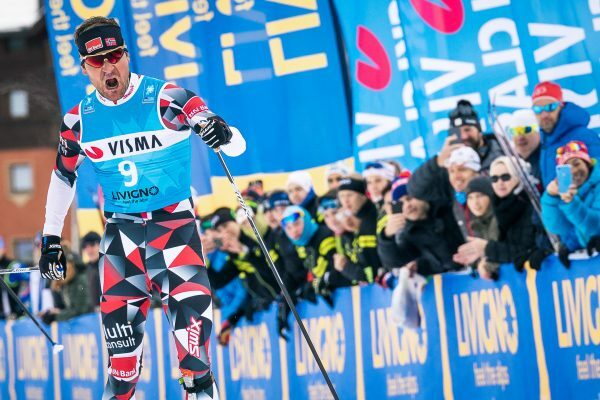 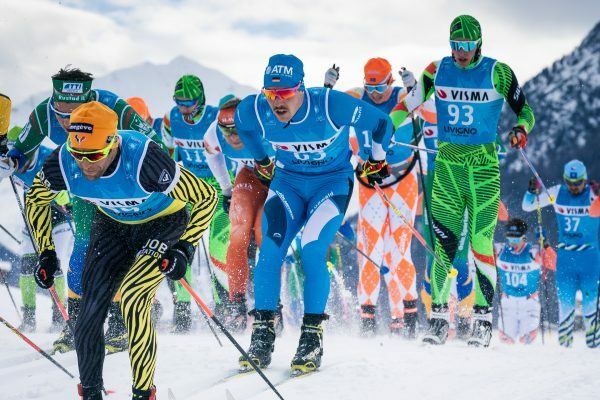 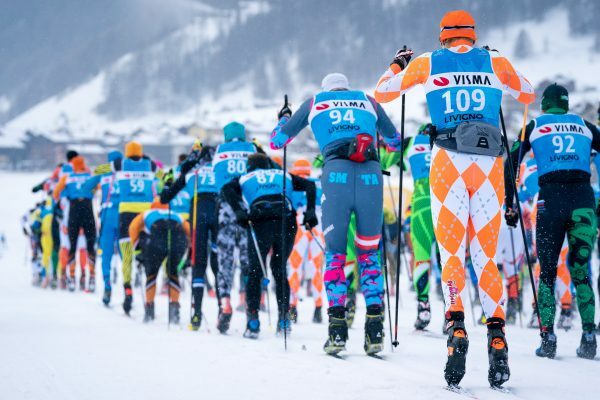 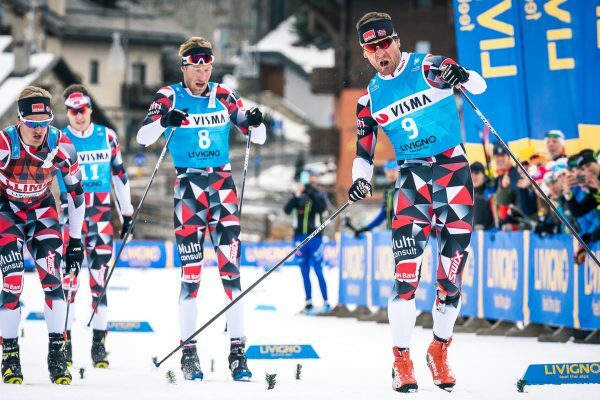 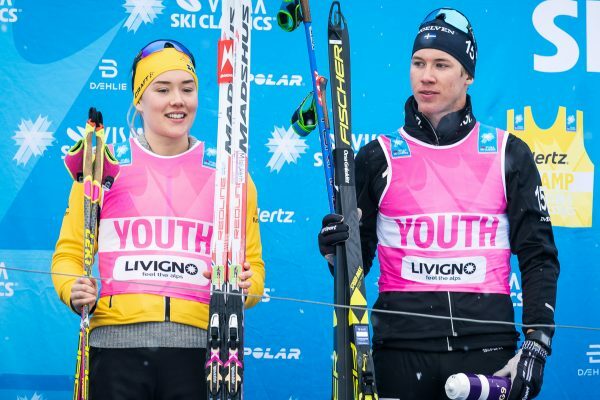 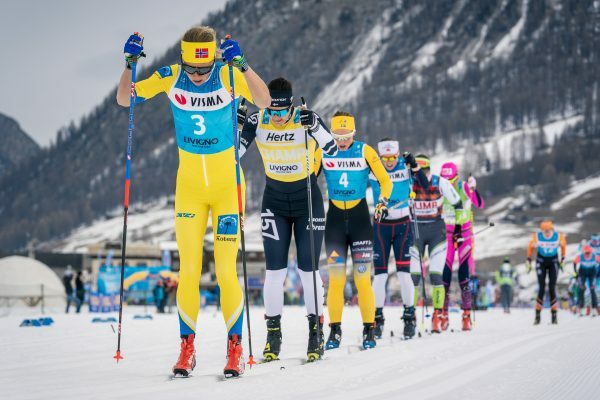 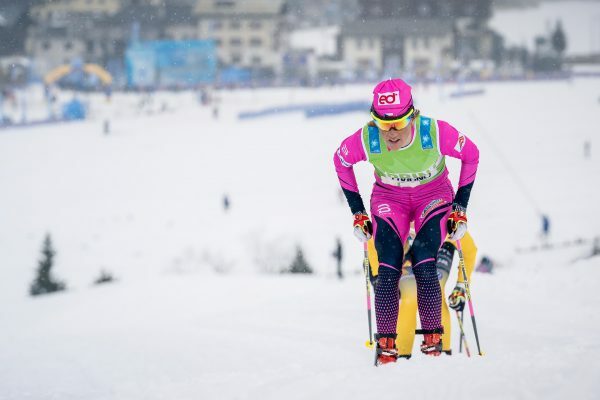 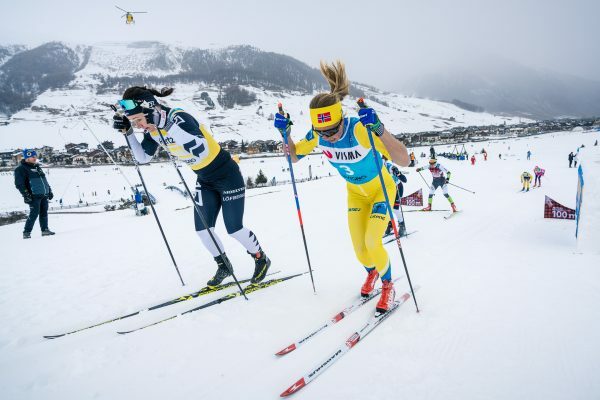 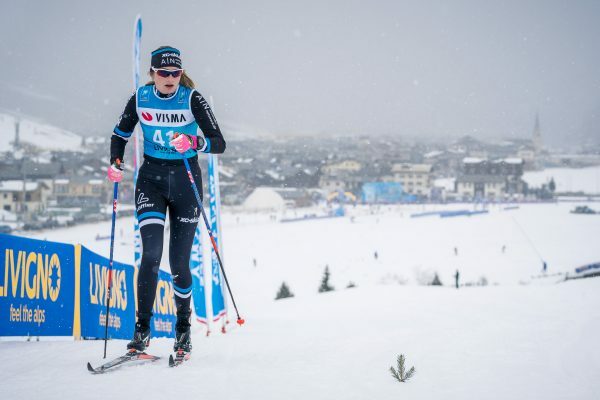 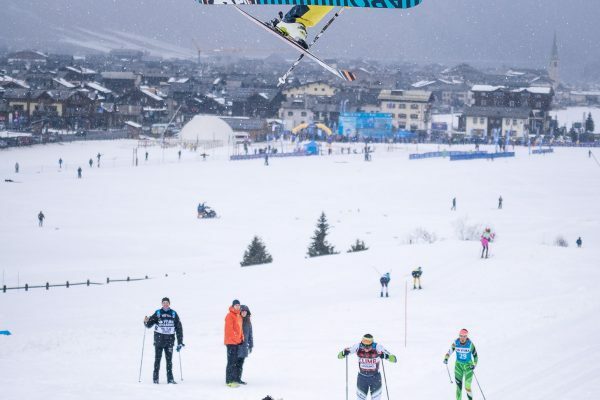 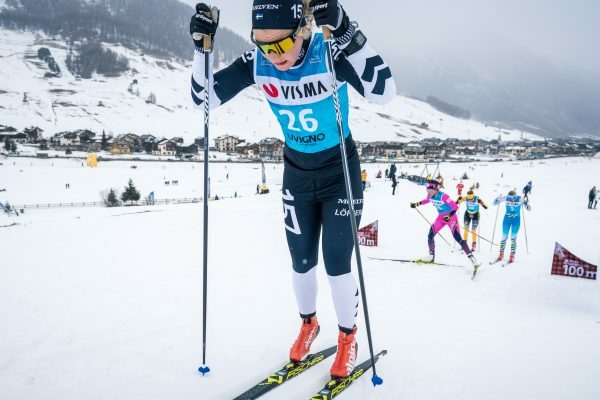 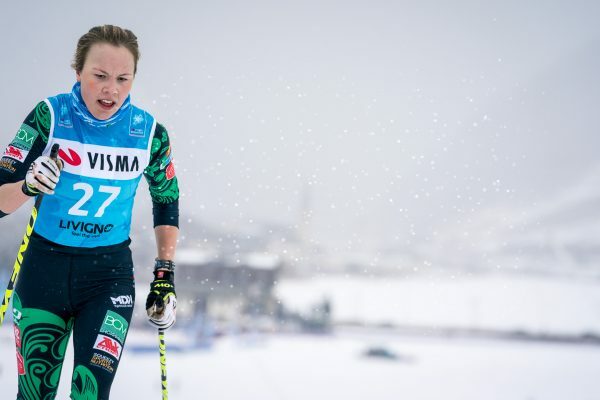 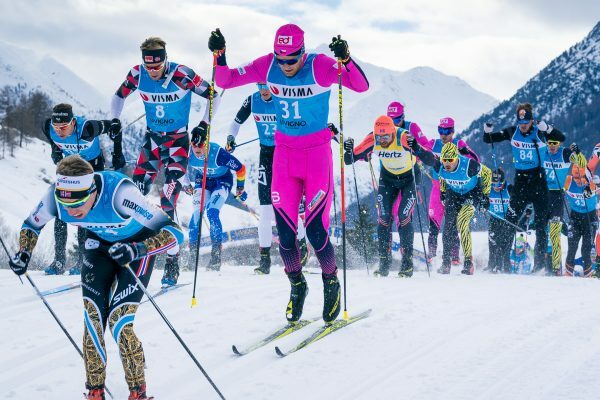 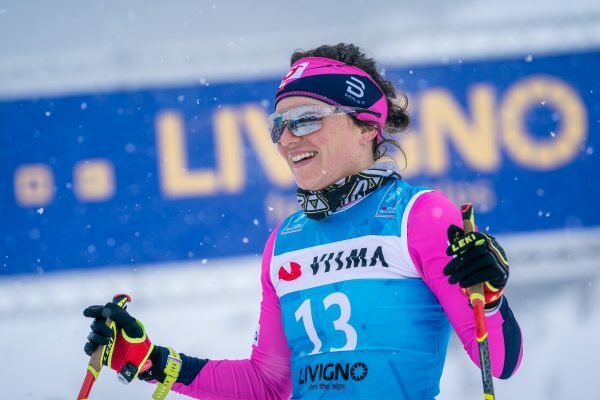 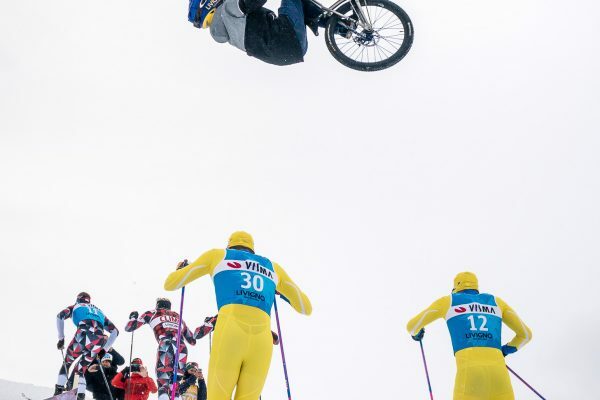 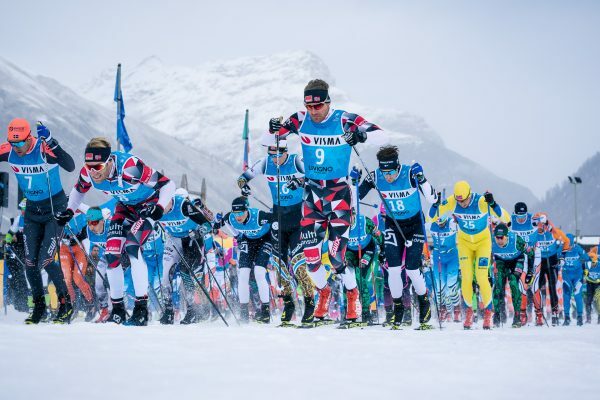 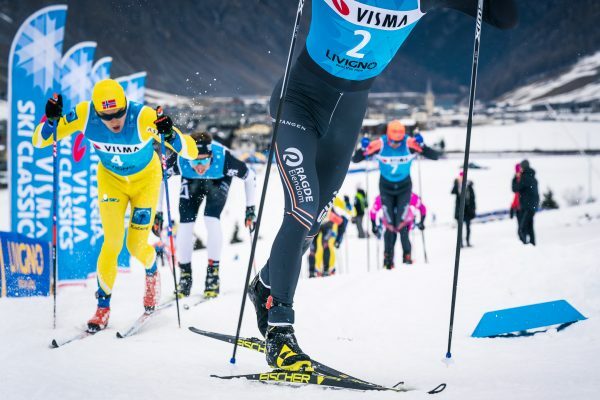 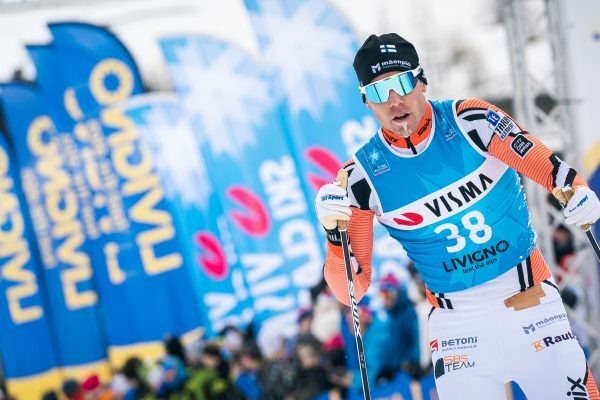 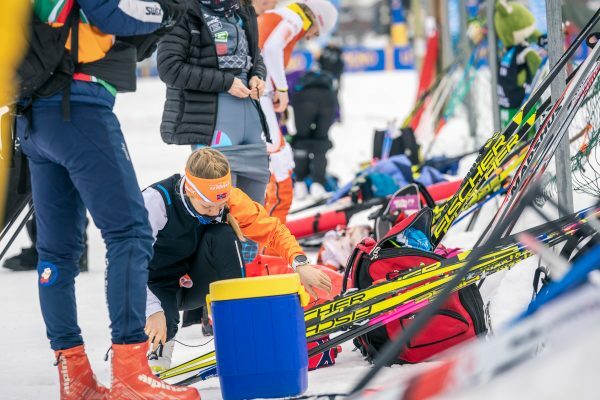 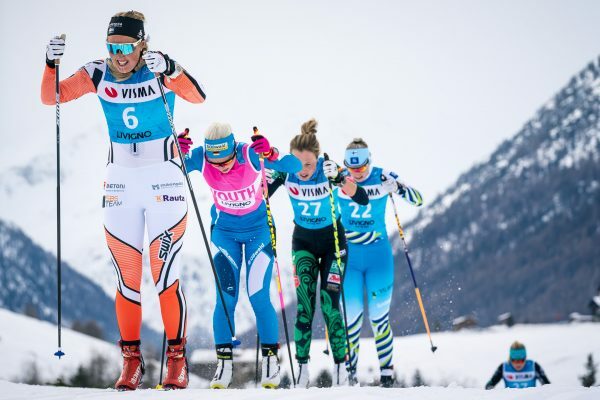 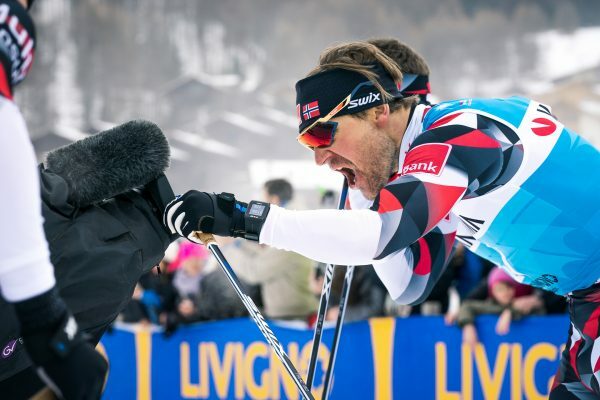 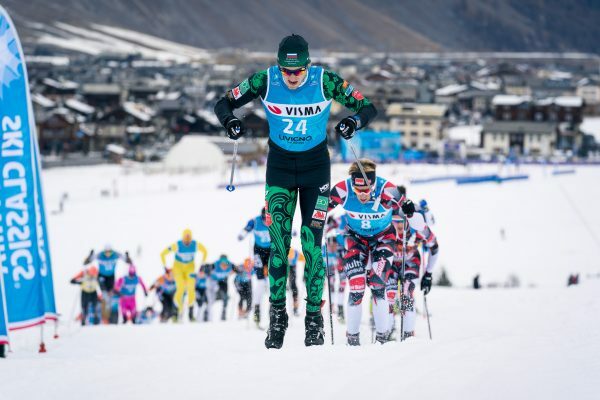 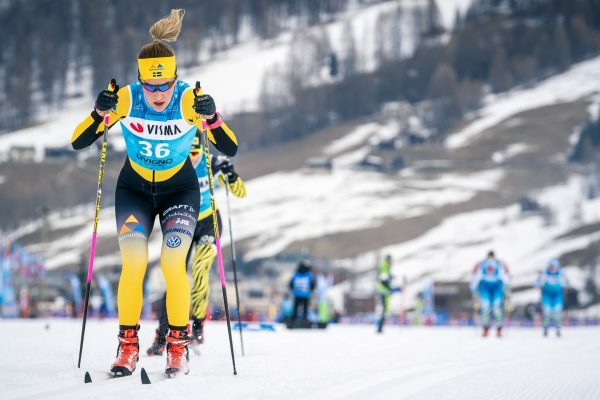 The Individual prologue will this year be separated from the recreational skiers event Sgambeda, held on Saturday between the Visma Ski Classics races. 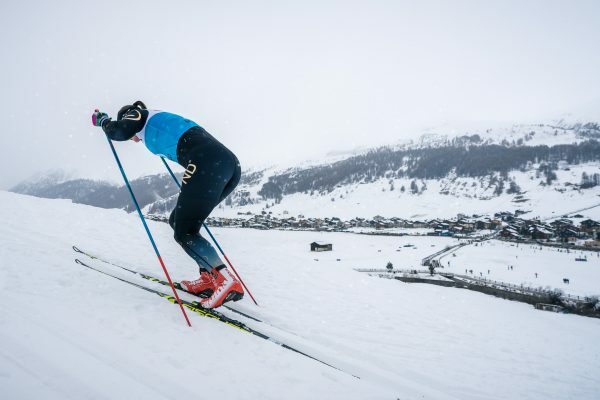 Making it possible to hold the race on a 7km loop, securing the original track even in a less snowy start off the winter. 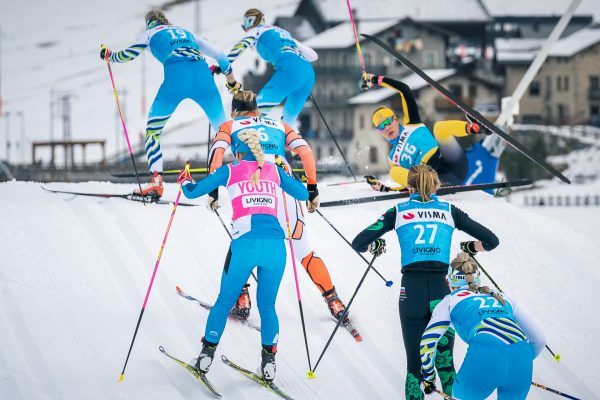 The female pro team athletes race will be held in whole before the male skiers get on the start line. 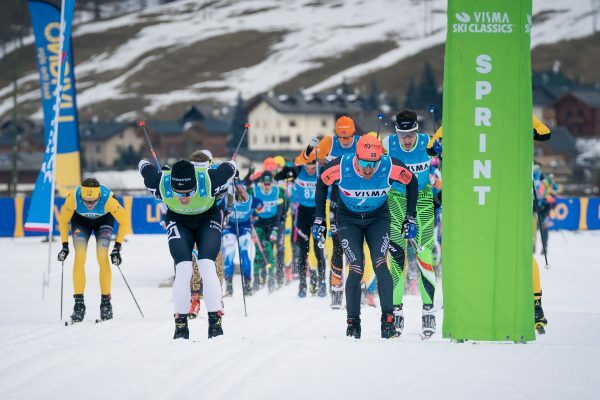 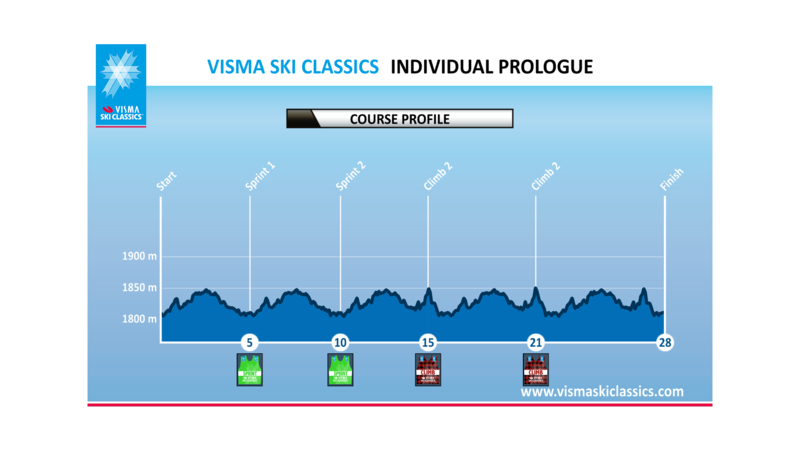 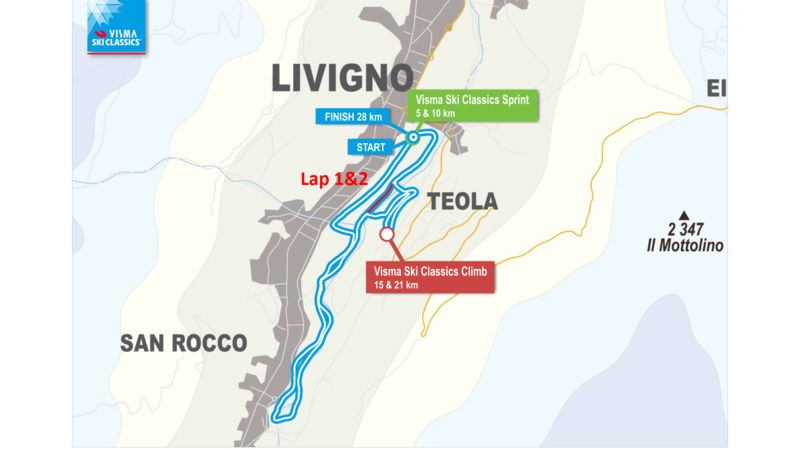 Slightly less points handed out than in the longer Visma Ski Classics events, reflecting the shorter course, however the high altitude at almost 2000asl in Livigno makes it a very tough race. 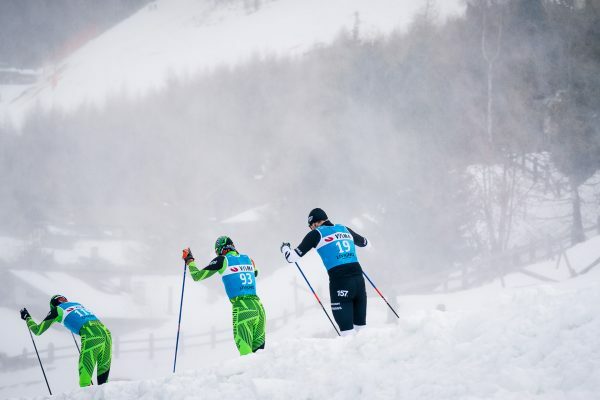 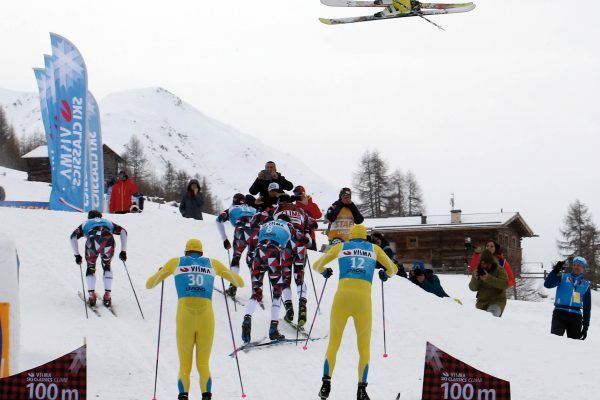 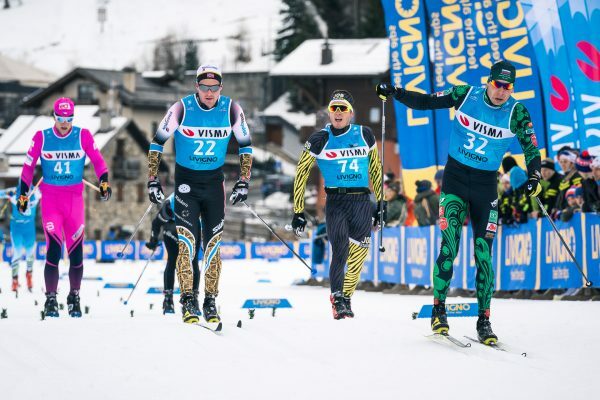 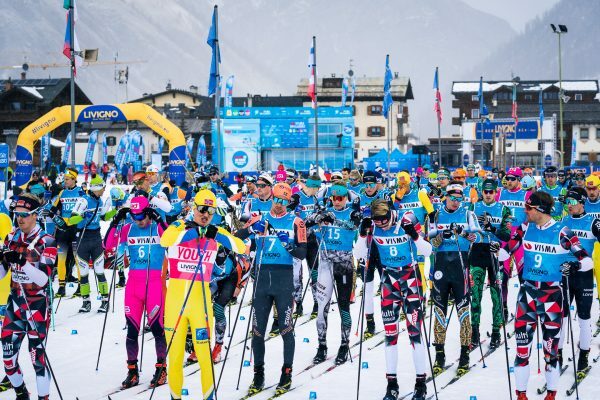 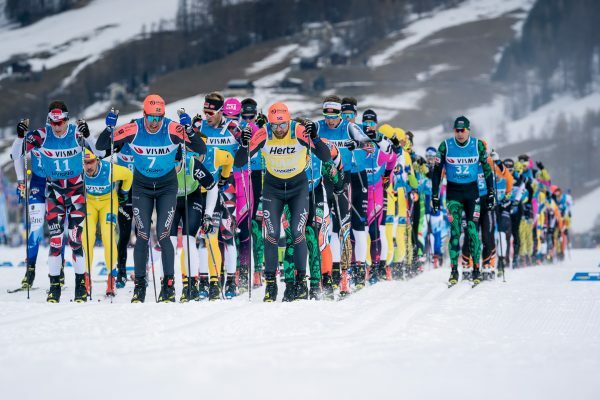 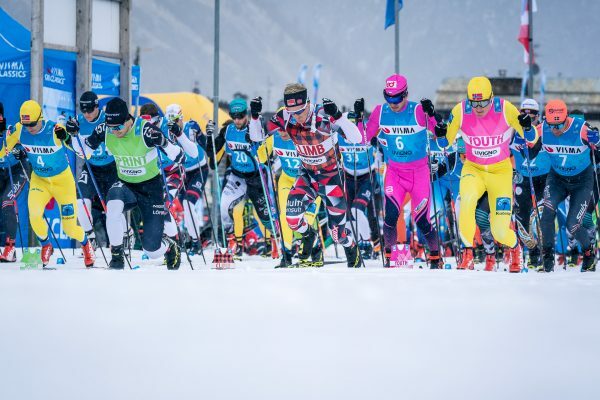 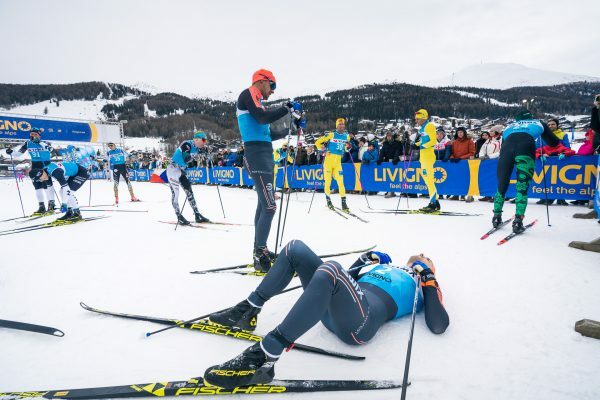 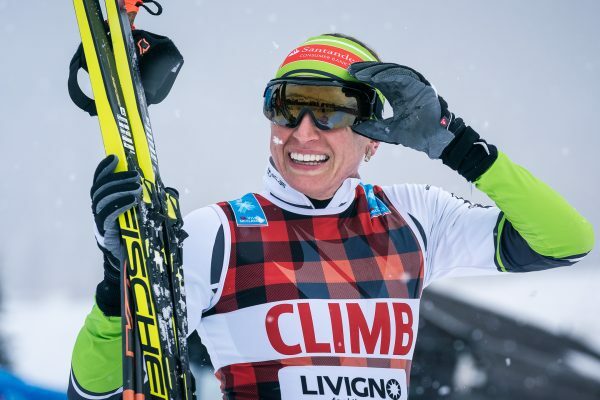 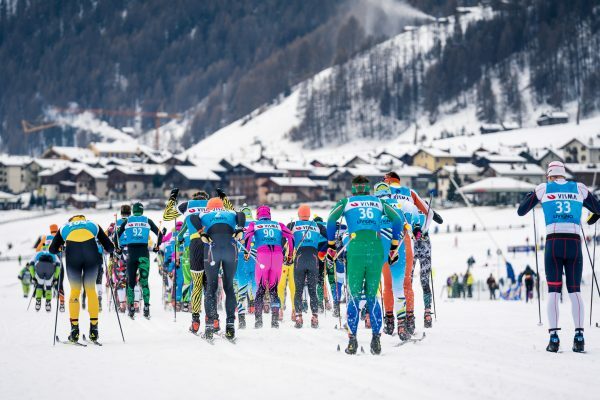 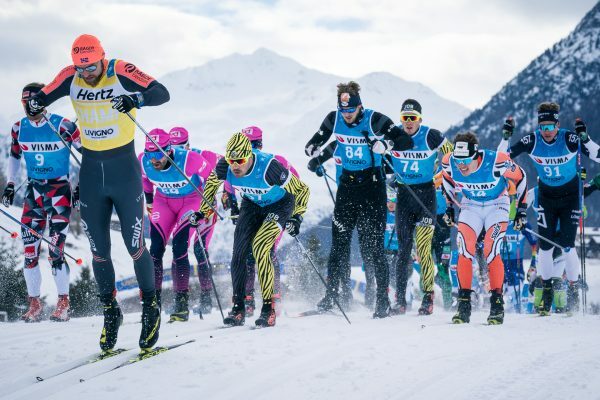 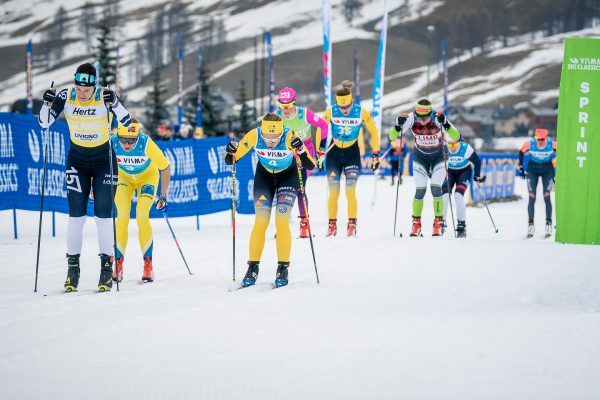 The event finalizes the Season IX prologue weekend, paving the ground for the first traditional long distance ski event."